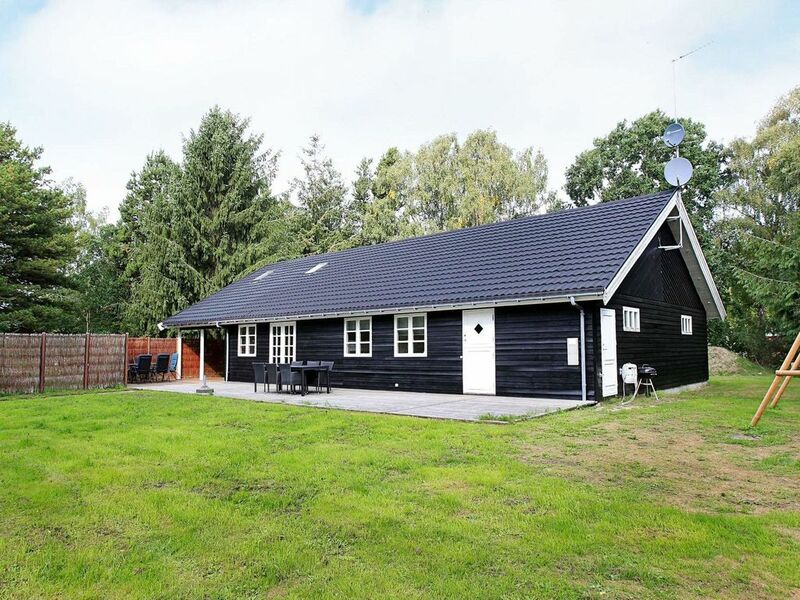 A spacious and well-arranged holiday cottage with whirlpool and sauna, located on a large natural plot only 1200 metres from a child-friendly beach with sand dunes. Large, open kitchen with modern appliances connected to the dining section and living room. The wood-burning stove and air / air heat pump makes the house energy friendly. The whirlpool and sauna is located in the big bathroom, and you can get warm after a long day by the beach. From the living room you can access the south-facing terrace and the garden, where children can run around and play ballgames while supper is prepared on the outdoor grill. You are very close to the local grocery shop, restaurant, a kiosk with mini-golf an a lovely café. The house is located close to the main road between Nykøbing and Rørvig.